The School of Global Studies (SGS) is a new and innovative academic initiative within Thammasat University and a front runner in adopting an interdisciplinary approach in social innovation within Thailand, Southeast Asia and beyond with a track record of excellent research on social determinants of well-being, student centered teaching, and academic service relevant to community needs. The School enjoys a unique position of being a national, regional and global focal point for global studies, human security and well-being with collaborative relationships with academic and professional communities. For the past 2 years, The School has worked with selected Burmese migrant communities along the Thai-Myanmar border to develop social innovation programs that address the challenges they face. The human centered design approach has helped facilitate the communities in co creating interventions. Ksenia Kubasova holds master degrees in Sociology from People’s Friendship University of Russia and MPH degree from Hebrew University of Jerusalem. 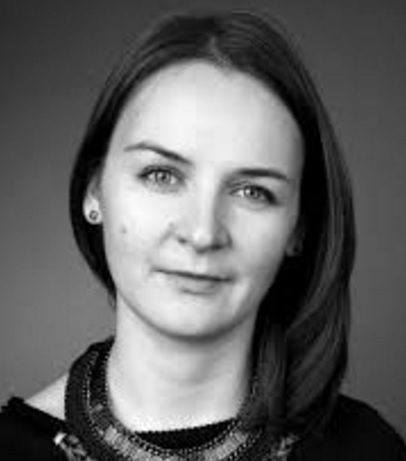 Ksenia has experience of work in non-profit sector in Public Health in Russia, Nepal and has been teaching health behavior subjects at Thammasat University since 2014. Her areas of interest are innovations in health, leadership and cross-cultural communications. Michou Eymard Tchanna-Hyman is the Community Development Lead at The School of Global Studies. Michou completed his BA at The Evergreen State College, Seattle. Upon graduation, he engaged in migrant education and advocacy work in Chiangmai, Thailand. Prior to SGS, he spent over a year at JUMP Foundation, where he designed, facilitated, and managed a variety of experiential education programs for youth, focusing on leadership, community, and global citizenship. His areas of interest include: human rights, social advocacy, youth development, traveling, swimming, circus arts, and eating delicious food.